This photo is set to be plastered all over the geekosphere, as Brit actor Henry Cavill has just officially been cast as Superman in the latest reboot. Non-American actors are doing well in superhero roles these days. Brit Andrew Garfield is Spider-Man, Brit Christian Bale is Batman and Aussie Chris Hemsworth is Thor. Cavill is known primarily for his role in TV’s The Tudors, and the 6’1″ actor certainly looks like he could portray the Man of Steel on screen and as he’s only 27 he could play the part for a sequel or two (and maybe even the Justice League film!). Director Zack Snyder’s (300, Watchmen) film is set for a December 2012 release. I just finished watching all 3 awesome seasons of Arrested Development, and I ran across this great pic online that reimagines the cast as characters from Peanuts. See more of artist Bill Mudron’s work here. A while ago I reviewed Australian artist Tim Gaze’s book, noology, after seeing his work in the wonderful Abstract Comics: The Anthology collection from Fantagraphics. Now Gaze has a new book out called 100 Scenes, which is best described below. His latest work 100 Scenes is a contemporary resurrection of the Surrealist form known as “decalcomania”as pioneered in the 1930s by Oscar Dominguez and often used by Max Ernst. A resident of the Adelaide Hills town of Mt. Barker, Gaze is a prolific “visual poet” and inventor of his own brand of “glitch poetry”, a form of visual poetry with a similar sensibility to glitch music. In addition to making sound poetry and free form electronic music, Gaze has contributed to a number of small press poetry and art publications, and was recently included in an exhibition of asemic writing in Russia. 100 Scenes is a 106 page comic and can be bought as aPDF right here, with a print publisher/distributor currently in the works. Working with architects does have its advantages, I must say. In the myriad links I get sent daily, sometimes something blog worthy like this will crop up. It’s an article about a proposed museum dedicated to comics and cartoons in a huge space in Manhattan. 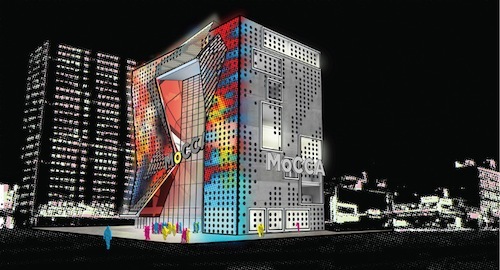 It looks great, and is not to be confused with the current MoCCA in New York. I hope it gets made. Here’s the original article. Comic or rather”graphic novel” fanatics will soon get to share their love with liked minded fellows and no I don’t mean Comic-Con. 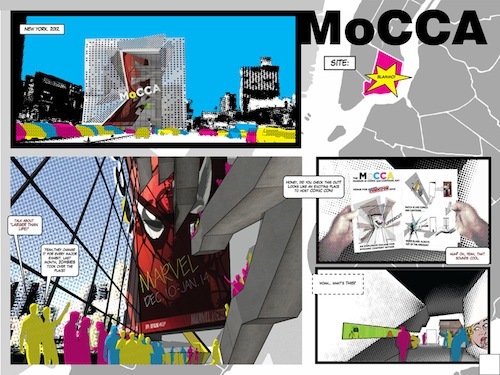 The proposed Museum of Comic and Cartoon Art MoCCA will sited on a 14000sq ft lot in Manhattan’s lower east side near the Williamsburg Bridge from Brooklyn and seeks to be a hub for the most comprehensive comic and cartoon art collection. The design proposal lists spaces for gallery, classrooms, café, retail, theater, lecture hall, IT/computer lab, offices, archives, workshops, library, conference and convention center and the idea to have a fully immersive environment. The project has been conceptualized by architects Reid Nystrom and Alessandro Ortiz and I can’t wait to see it take shape. A prequel comic to the new True Grit film from the Coen Brothers starring Jeff Bridges and Matt Damon can be read for free at comiXology right now. It’s black and white and not a bad way to promote the film. There’s no credits in the Paramount commissioned comic itself but according to Bleeding Cool, it’s written by Dan Light and Ben Read with art by Christian Wildgoose. It’s also available in 7 languages. 69 mins. It’s our 25th podcast and we celebrate the occasion by looking at the 25th anniversary of the year 1986, and what a year it was. 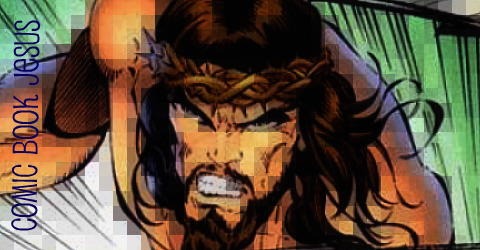 We talk about the comics of the time plus power ballads, being born, multiple Sheens, the popularity of the high-five, and the shock of seeing Transformers dying. Death of the Comics Code and the upcoming doco about it, death of the powerful comics magazine Wizard and Shaun Tan’s Oscar nomination. Arrested Development, and the whacky shenanigans of Axe Cop Vol. 1 TPB. We kick off with the year’s Top Ten grossing films, talk about dying Transformers, Steve Guttenberg, and then get to comics of the time. John Byrne’s Superman: Man of Steel that revamped and streamlined Clark and co.
Frank Miller’s The Dark Knight Returns, that showed an aged Bruce Wayne putting on the cowl once more in a mad future that put Batman back into the darkness, where he belongs. The British Invasion that saw English creators (such as Grant Morrison and Neil Gaiman) getting huge success in America, particularly DC Comics. The rise of the independent publisher such as Dark Horse Comics and Slave Labor Graphics. Art Spiegelman’s Pulitzer Prize winning Maus. The formation of the Comic Book Legal Defense Fund. 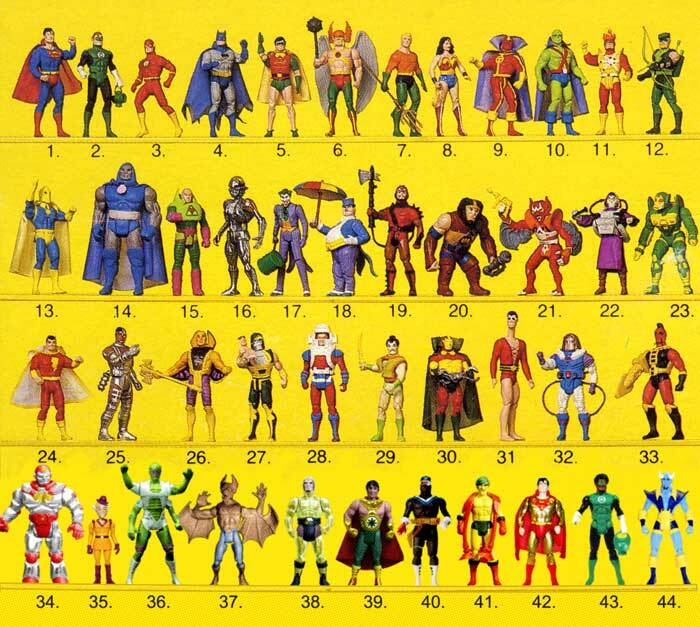 A few long running characters debuted including Booster Gold, Kilowog, Sodam Yat, Apocalypse and Eddie Brock (Venom). For non-superheroes, 1986 saw the debut of Dylan Dog, Tintin and Alph-Art, Golgo 13, Area 88, Lone Wolf and Cub, Crying Freeman and Spirit of Wonder.